Get your student future-ready with Microsoft Education, featuring affordable devices, powerful tools, and programs that engage students and help them achieve more. Engage your student with easy tools they can use at home, in the classroom, and on the go – the same industry-leading productivity tools that will take them from kindergarten through college and career. 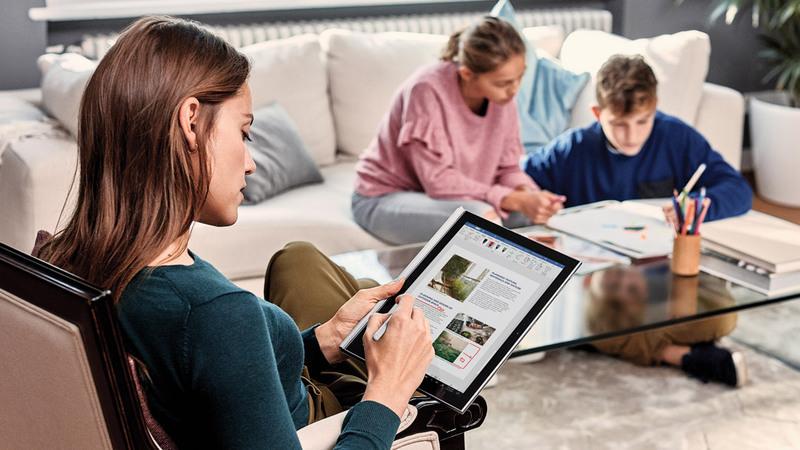 With proven techniques that improve reading, writing, and comprehension for learners of every age and ability, Learning Tools comes free with Microsoft Office 365. 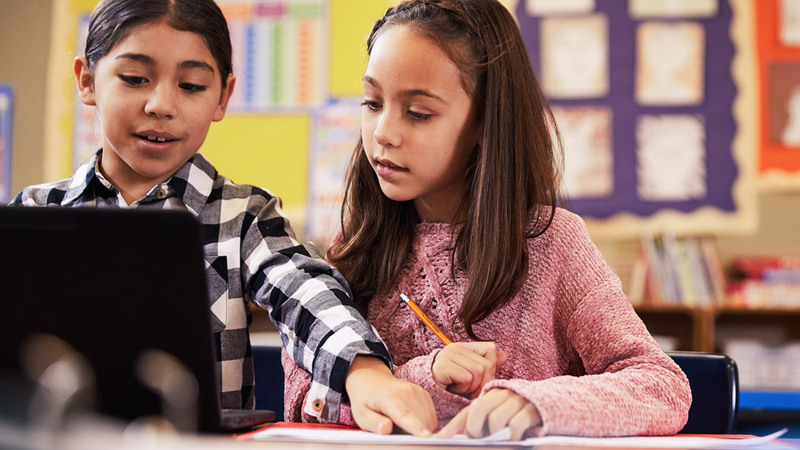 Learn, collaborate, and stay organized – from K-12 through college and beyond – with powerful Microsoft tools like OneNote, Excel, and Word. 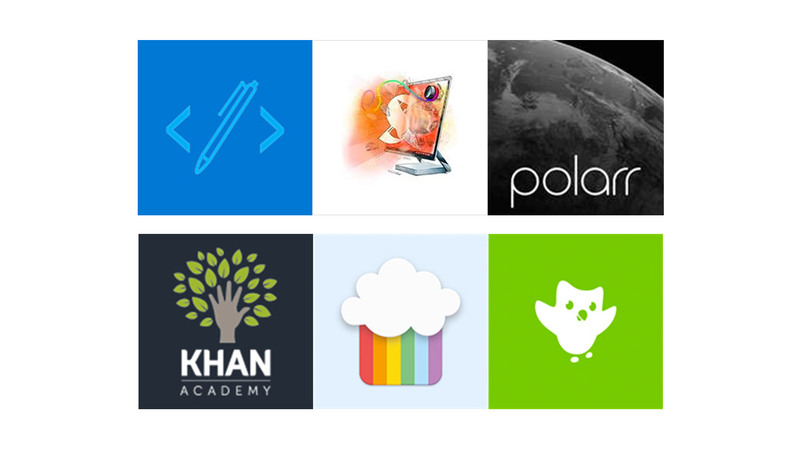 Explore dozens of Windows 10 apps built to enrich your student’s learning like Sketchable, Ink to Code, and Polarr. Ignite your student’s passion for learning with the collaborative and engaging power of Minecraft: Education Edition. Bring computer science to life with fun, hands-on projects that deliver immediate results. Project-based activities that help middle-schoolers visualize data across the STEM curriculum. 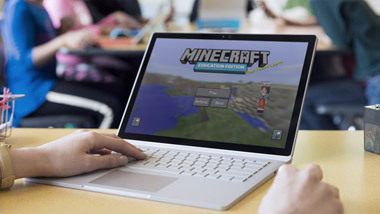 Help your student explore their creative side in and out of the classroom with Microsoft applications and tools. Students can discover and explore ideas safely with Flipgrid -- recording, sharing, and replying to videos with their friends while the teacher is 100% in control. For the budding artist and doodler, Paint 3D makes it easy to unleash creativity and bring ideas to life -- in every dimension. Watch as your student turns presentations into movies, edits photos and videos, and creates albums all with Microsoft Photo and Video Editor. Choosing a device for your child? You’ve come to the right place. 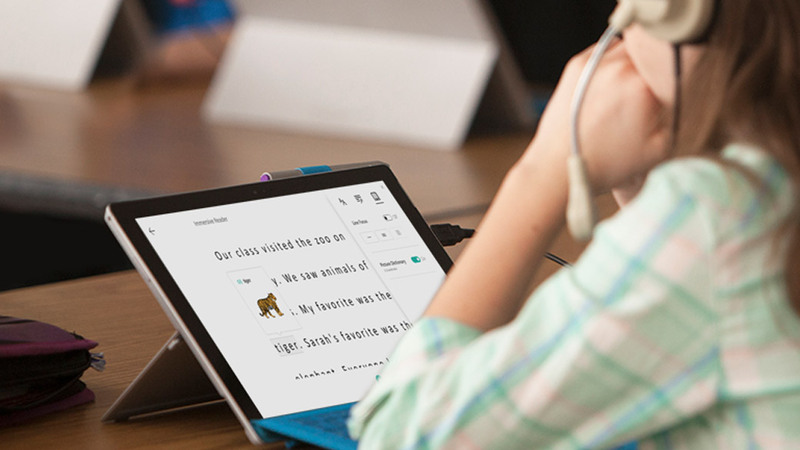 There's a Windows device to suit every student, every age, every subject, and every learning style. 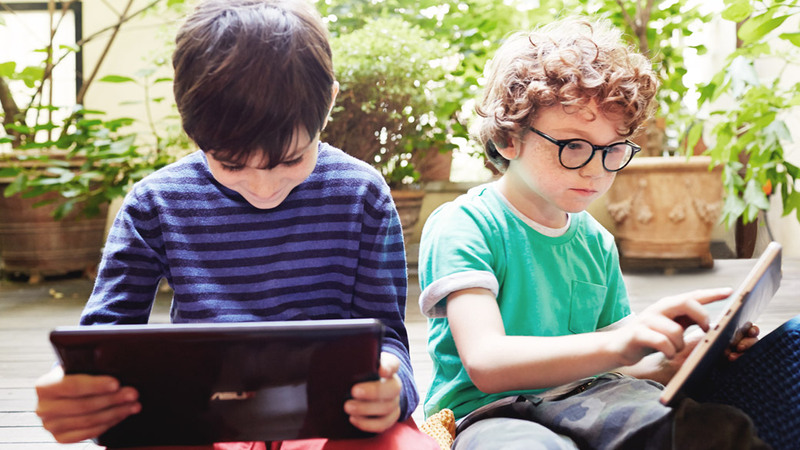 Windows 10 devices keep students and data safe with built-in privacy and security features. Accidental water spills or device drops are inevitable, so choose a device that’s tough enough to withstand your student’s active life. Windows 10 devices with touchscreens make browsing, typing, and inking simple and elegant. Using a pen for taking notes, sketching, writing math equations, science formulas, and foreign languages improves student comprehension. Microsoft Education programs and tools help students use technology to unlock their limitless potential. Students can plan for their futures with scholarships, internships, programs, and jobs for those who qualify. 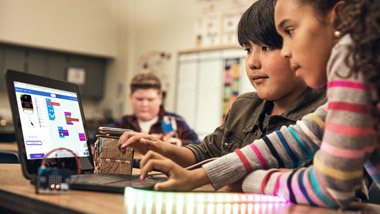 Microsoft Store's free workshops use the latest Microsoft technology to build confidence in participants of all skill levels, ages six and up.